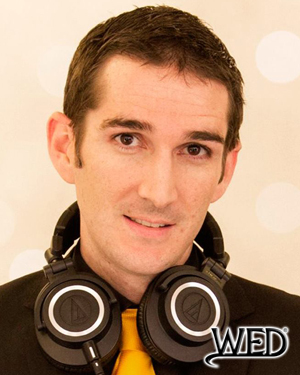 Description: As Australia’s 2nd certified Wedding Entertainment Director®, Brian Davis delivers style and dedication to serving as a Master of Ceremonies. Brian is passionate about his craft, regularly attending industry-related meetings and seeking knowledge through education. His top-notch attention-to-detail, first-class customer service, and integrity as a business person make him an excellent choice for an elegant and stress-free event.